Trac Star Boys' Quad Skates are great beginner skates that grow with your child. The skates are equipped with washable boot liners and an easy push-button adjustment system. 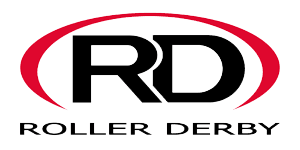 Roller Derby Skate Corp has been the leader in producing skate products for over 80 years. Roller Derby's skates are designed to perform as well as they look.